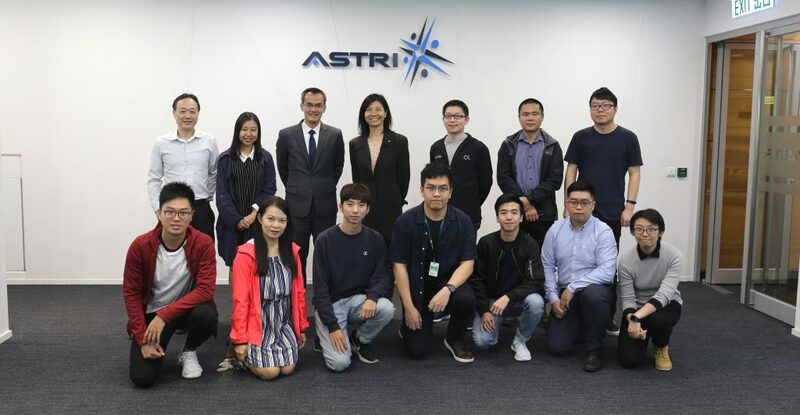 Ir Chau Sai Wai (7th from left), Assistant Director for Development, Water Supplies Department of the HKSAR Government, led the delegation to visit ASTRI on 13 June 2017. 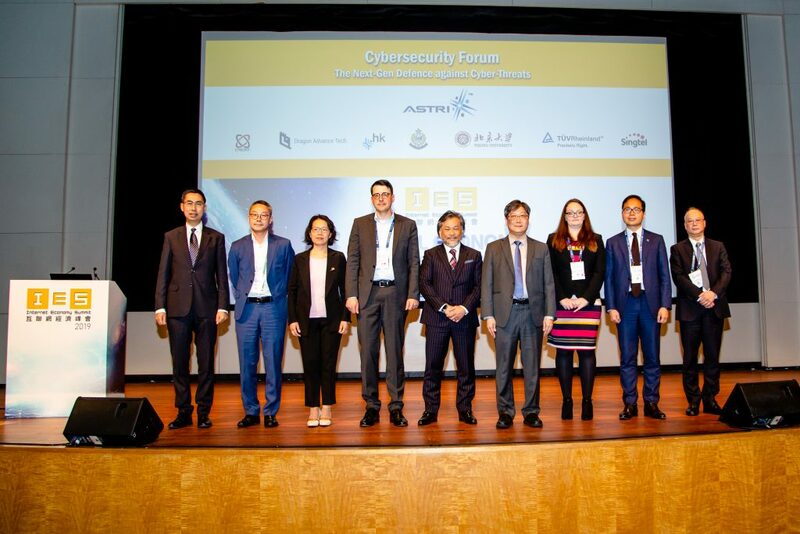 They were received by Dr MeiKei Ieong (8th from left), CTO of ASTRI. 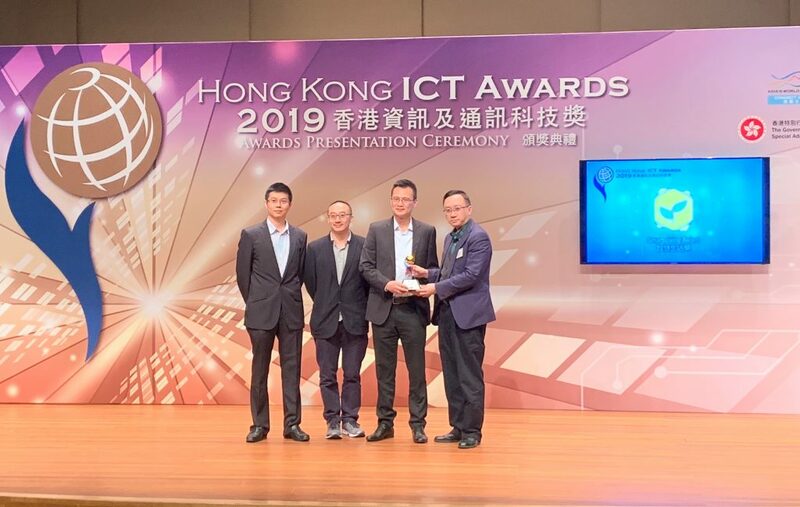 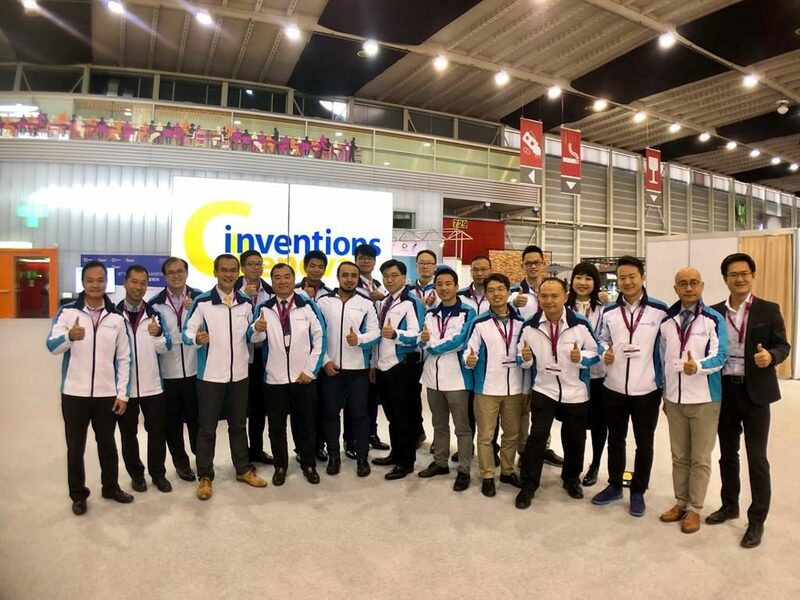 They exchanged insights with each other, and discussed innovative technologies relevant for smart city developments, particularly public utility services.